University of Fukui has newly established an academic exchange agreement with Texas A&M University (Texas, U.S.A). 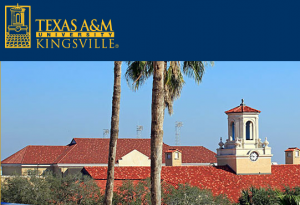 We will have student exchanges, faculty exchanges, joint research and other collaborations with Texas A&M University. We now have 149 partner institutions in 34 countries and regions (as of July 1, 2018).